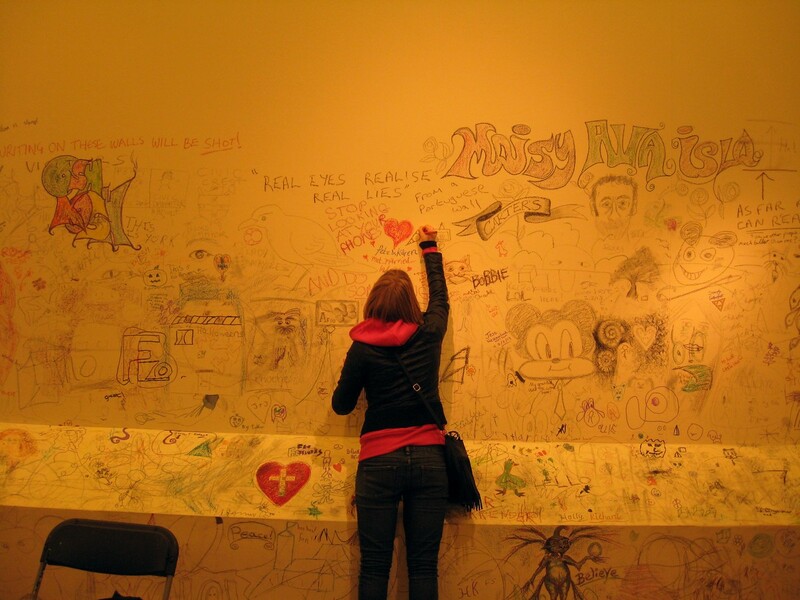 Helen Graham has written an interesting piece on ‘Rooted and democratic museums for York‘ on the proposed charges at the art gallery and museums, with suggestions for how things could be managed differently. There’s also an event taking place in Exhibition Square on Saturday (the day the art gallery is reopening) where we’re being encouraged to take along or create our own art. More information in the Press and on Facebook. Here on this site (where you don’t have to wait for ads to load …): several pages on the art gallery, both now and in recent years. 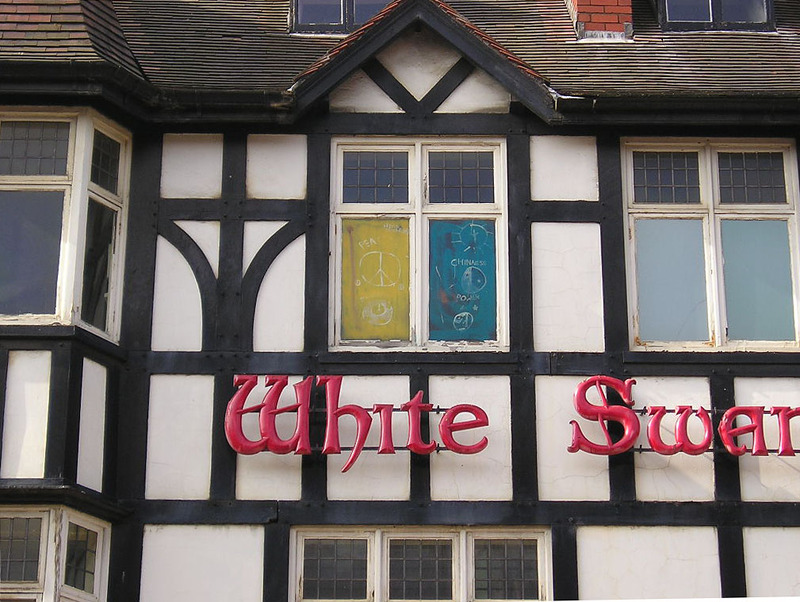 Remember when the White Swan on Piccadilly was also called an ‘eyesore’? Not anymore. It’s all smart and gleaming and back in use. There’s a Sainsbury’s Local on the ground floor, and it looks like there’s soon to be a bar/restaurant next to that: ‘Green light given to plan for former White Swan Hotel‘, reports The Press. Some people may be eagerly awaiting this, others will think we have too many bars already, but personally I’m just pleased to see that the building is back in use and that in this case we’ve managed to retain and refurbish rather than demolish (as was suggested at one stage). Here on York Stories we’ve many pages about the White Swan and its recent history. The Punch Bowl is now an Asset of Community Value (ACV). That gives it protection against sale or conversion to a retail unit by giving the local community a say in what happens to it. — writes Nick Love in York Mix: Campaigners celebrate as York pub saved from the hands of the supermarkets. There’s more on the Punch Bowl, Lowther Street, here on York Stories. And a fair few pages about other York pubs too. Meanwhile the Corner House on Burton Stone Lane remains boarded-up. 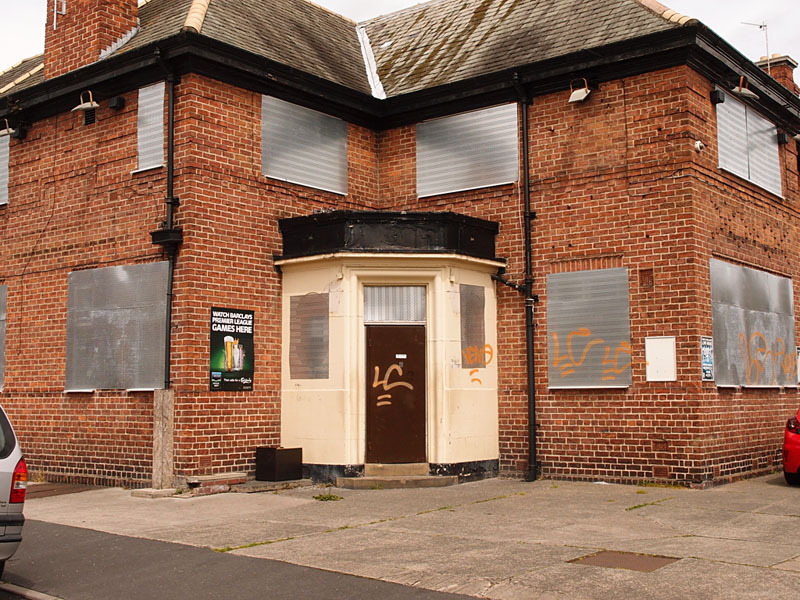 Reading that also led me on to an enlightening article on the Historic England website on the history of pubs, specifically it puts into context those big places built in the suburbs in the 20th century, of which York has many, though many have been demolished. 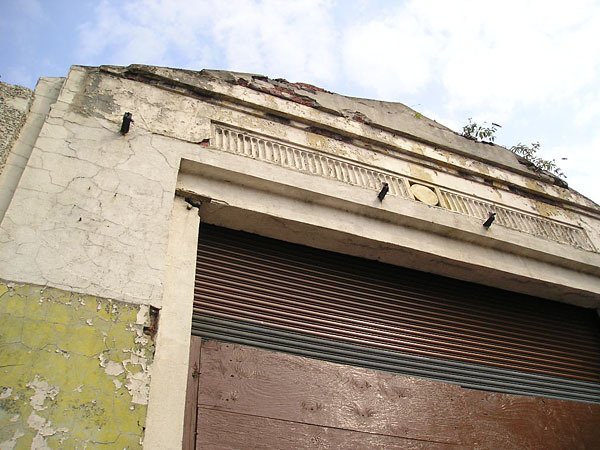 The planning application for the demolition of the Airspeed/Reynard’s garage building is open for comment. It has been for some weeks but I wasn’t able to find it when I searched earlier on the council’s online system. But here it is. As you’ll see, there’s only one comment so far and that’s in support of demolition, so some readers might want to object instead. More on that story later perhaps. For now, you might want to read one of the many many pages on the Airspeed/Reynard’s building here on this site. Thanks to the people whose financial support powered recent pages. By Lisa @YorkStories • 27 July 2015 Buildings, Miscellany, Noticeboard To link to this page's proper location please use the > permalink.